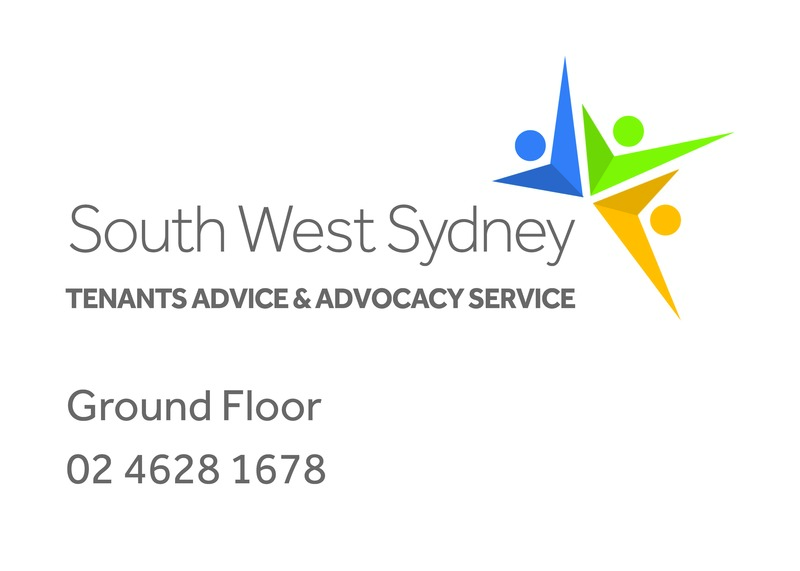 South West Sydney Tenants Advice and Advocacy Service (‘SWSTAAS’), is a service of Macarthur Legal Centre Inc. Our tenancy team provides advice and advocacy for tenants who live in the Local Government Areas of Fairfield, Liverpool, Campbelltown, Camden and Wollondilly. We believe that everyone has a right to safe and secure housing. The (NSW) Residential Tenancies Act 2010 (‘the Act’), provides options for tenants to protect their housing and homes. 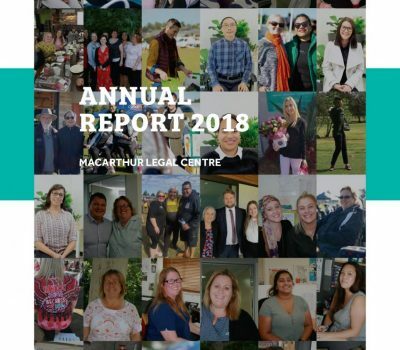 Most disputes relating to tenant’s rights and responsibilities under the Act can be elevated to the NSW Civil and Administrative Tribunal (‘NCAT’) for fair and equitable resolution. 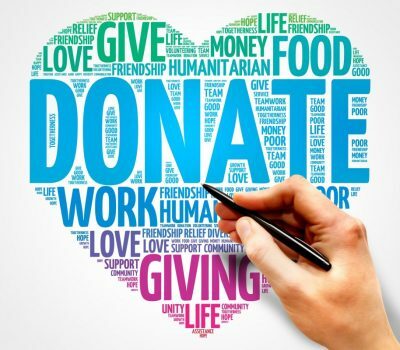 Eviction actions, ending a tenancy, repairs and maintenance, rent, bonds and other payments, access and privacy, locks and security, share housing, starting a tenancy, NCAT Matters, strata renting, boarding and lodging, domestic violence and tenancies. We also run a face-to-face advice service at Macarthur Legal Centre every Thursday, between 10:00 am and 12:00 pm. For an appointment at any of our outreaches, please call (02) 4628 1678. We provide free community education workshops to tenants, community groups and community workers, who are working with tenants. If you’re interested in booking a workshop, please call us on (02) 4628 1678. We also engage in systemic advocacy work and participate in policy and law reform work concerning housing law in general.